by creating a bond that empowers and nurtures both. contain the answers within themselves to learn and heal. Free Rein rescues, rehabilitates and rehomes horses that have been abused and enlists their incredible “horse sense” in Equine-Assisted Psychotherapy (EAP) and Equine-Assisted Learning (EAL) programs. The use of horses in the treatment and training of humans is a non-traditional therapeutic approach. Activities provide opportunities to explore ways of managing difficult situations, fears, attitudes, and ways of being in relationships and society. 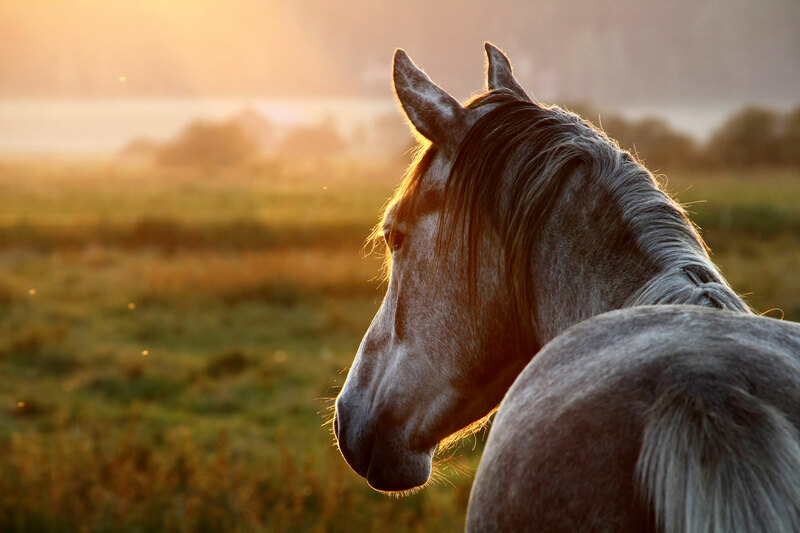 Free Rein’s Equine-Assisted Psychotherapy programs provide incredible benefits for people suffering from anxiety, depression, anger management issues, drug addiction, grief and loss, and trauma. During EAP sessions mental health treatment goals and issues are addressed through activities that aim to reflect real life issues. As counseling and therapy are part of the process, our EAP professionals are obliged to follow a code of ethics such as respecting confidentiality and privacy of the client/s, as with any psychotherapeutic modality. Our Equine-Assisted Learning Programs are focused on children and teenagers who learn valuable life lessons with the help of our horses. In our 8-week (one session per week) EAL program, kids learn about themselves, their relationships with other people, and about their interaction with the world around them. Our proprietary curriculum, developed by Free Rein’s founder, Dr. Carole Harris, specifically addresses issues that children and teenagers face, including peer pressure, bullying, drugs, gangs, leadership, and self-confidence. By nature, horses communicate primarily through body language, as do humans. When a student enters the pasture for an EAP/EAL session, his/her body language impacts the horse’s behavior. Any changes to body language, the horses will begin to act differently. In this scenario, students are given an immediate response to a change in their actions and they are able to compare their experiences with the horses to interactions with people in their lives. Once this occurs, our mental health professionals prompt the student with questions that help them draw their own conclusions about their behavior. Free Rein employs the Eagala model of Equine Assisted Psychotherapy and Equine Assisted Learning. Eagala is a team approach that includes a licensed, credentialed mental health professional, a qualified equine specialist, and horses working together with the student(s) in a pasture at all times. The Eagala model is effective because it embraces the science that humans learn best by doing. The model prescribes a hands-on approach where students are given the space to project and analyze their situations, make connections, and find their own solutions. Since the solutions are personally experienced in conjunction with intellectual understanding, they tend to be deeper, more profound, and longer lasting. When in the pasture, all work is done on the ground with the horses front and center, deliberately unhindered and never ridden. Horses are allowed to interact with students as they wish.This creates the space for the student to reflect, project and make deep connections, with the support of the professional facilitators.